With the rhythm section of Fugazi reunited, Joe Lally mans the bass and Brendan Canty the drums, the grooves are at the heart of things. Guitarist Anthony Pirog fits in gloriously flying around his six strings as the band weaves sonic tapestry. Part jazz, part groove, all experimental the trio have layered engaging sounds one on top of the other. Perhaps the most interesting part is that this music would not sound out of place if Ian McKaye or Guy Picciotto started a political rant or a pissed off scream over them. This proves how jazz minded Fugazi were but also how dynamic this rhythm section are. Opener "Mythomania" is a propulsive exercise that engages with added percussion and feels adventurous and somehow short at just under five minutes; a perfect opener that urges the listener forward. "Serpent Tongue" is a up beat stoner rock in the vein of Earthless, letting Pirog blast out fret board fireworks while the pounding low end keeps the tons of steel hurtling down the highway. "Quantum Path" continues the speed metal guitar work with a math rock touch while "Crowds and Power" is the heaviest playing the players provide with crunching power and slamming drums motoring in fantastic fashion. The languid fuzz guitar of Pirog colors the relaxed "Once Upon A Time" while "The Inner Ocean" flushes this soaring pastoral feeling out to even greater extent proving the band doesn't have to be pounding to be deeply affecting. Both the brief "Radiation Fog" and ominously short "Your Own World" could work as excellent soundtrack music from this talented trio. The acoustic picking and the cello laden closer "The Weaver" continues to add dimension and nuance to their sound while ending the record on a mellow note. 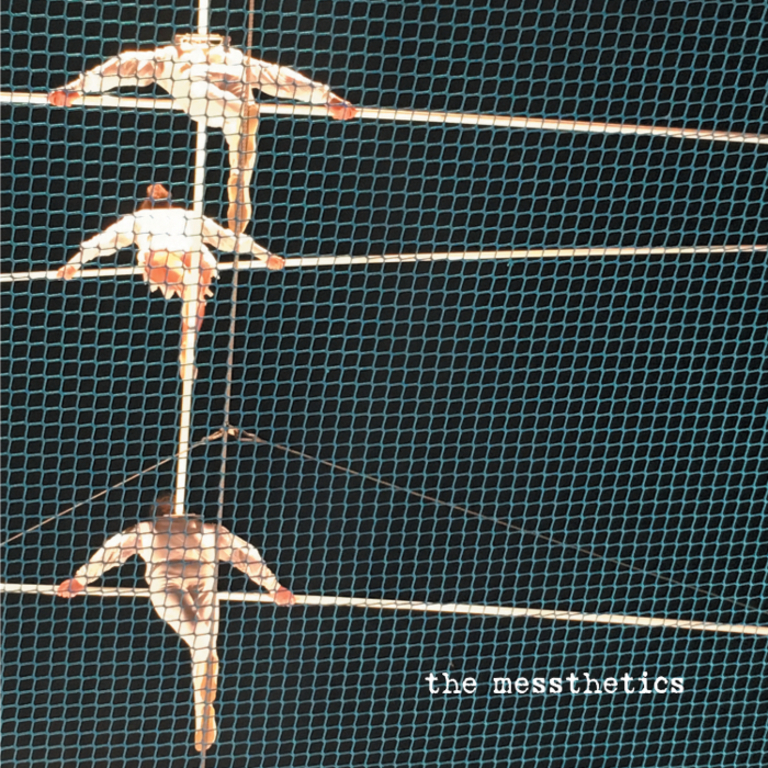 Progressive experimental instrumentals will not be for everyone, and this isn't out-there free-jazz, yet fans of adventurous rock and roll, stoner metal or punky-jazz will love The Messthetics first release; here's to more in the future.